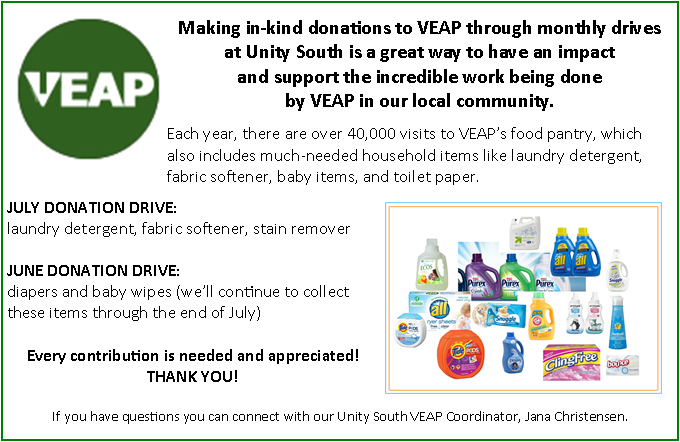 Unity South has partnered with Bloomington-based VEAP food bank to help our neighbors in need.  We maintain a food bank collection area at the church and coordinate monthly donation drop-offs at VEAP. Each month we focus on a food group or item, but we are always accepting donations of any shelf-stable foods you are able to share. To find out more about the incredible work and servies provided by VEAP, click here.